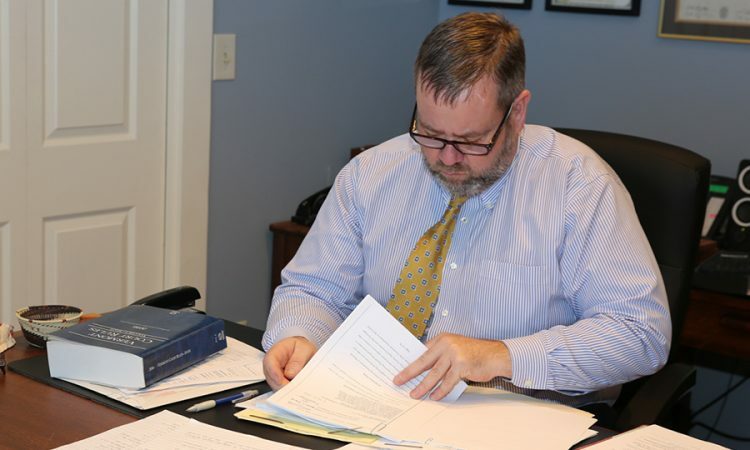 Insurance defense and coverage practice has been our firm’s proud tradition since we were founded in 1991. 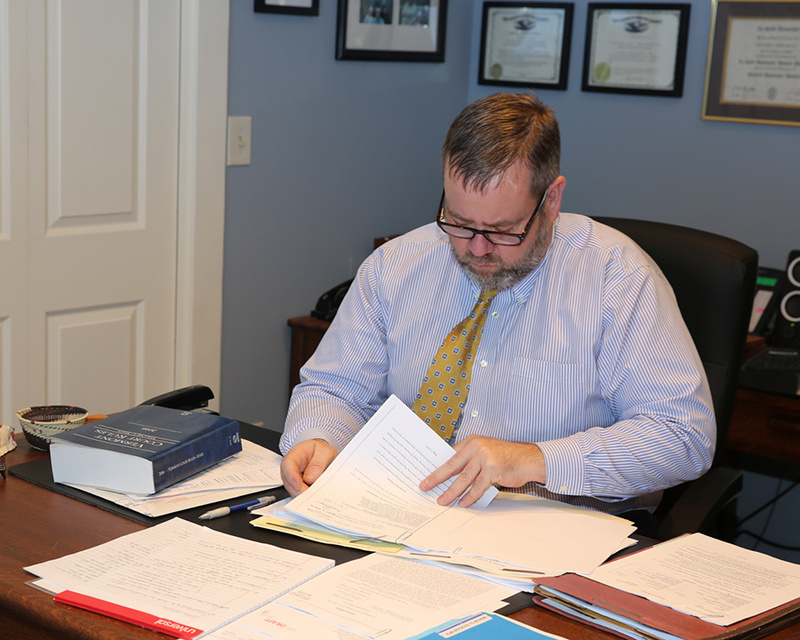 We represent insurance carriers in litigated and non-litigated matters throughout Vermont and New Hampshire. We also provide consulting and continuing education services for our clients. Our experienced insurance coverage counsel are available to review insurance policies and claims for an evaluation of available coverage. We litigate declaratory judgment actions and negotiate coverage and representation issues. We have successfully defended and resolved thousands of insurance claims on behalf of our clients, and look forward to helping you with your unique matter.